Auckland’s Quality Hotel Parnell has 105 accommodation rooms with air conditioning and 8 purpose built conference rooms, situated on 3.5 acres in the exclusive inner city suburb of beautiful Parnell, Auckland. Most hotel rooms and serviced apartments have expansive views of Auckland city and harbour. 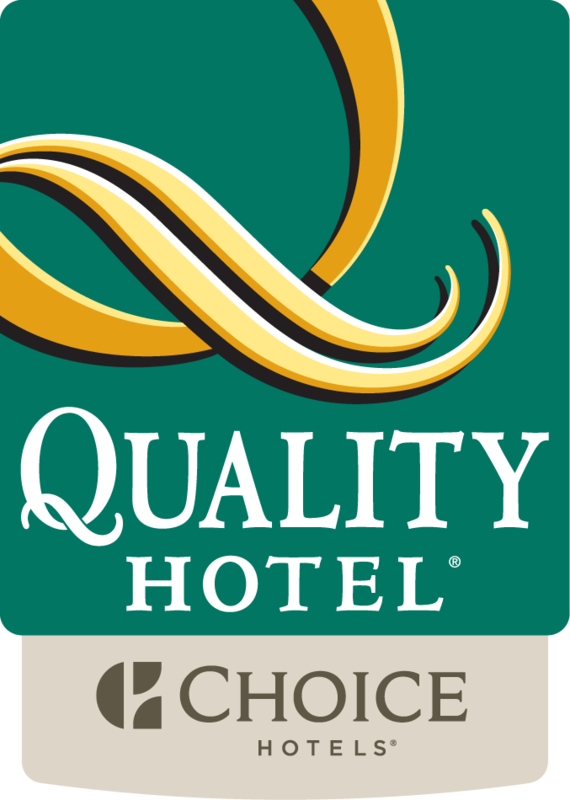 Quality Hotel Parnell is New Zealand Owned and Operated. We specialize in offering our guests high quality rooms and services. Quality Hotel Parnell is a great place to stay for conference goers, business trips, and family vacations. Our staff are always available to assist you and make your stay with us as comfortable as possible. The Norman F B Barry Foundation, is a charitable trust registered under the Charities Act 2005. Our registration number is CC33047. Norman Barry was an entrepreneur and a philanthropist who established the Quality Hotel Parnell. During his successful business career he mentored motel owners in Auckland who were new to the industry and helped various charitable organisations in the form of donations. Norman left his shareholding in Quality Hotel Parnell Limited to the Foundation, and the distributions from this Company to the Foundation are used for charitable donations. The guests who stay at Quality Hotel Parnell enjoy quality rooms and services. We have a variety of rooms to fit your exact needs during your stay with us. Free onsite parking and 24 hour reception is available to meet your needs. Guests also enjoy free wireless internet and the morning newspaper, free of charge, so it’s easy to stay connected with the world. Room service and porters are also a part of the package. Gladstones Café Restaurant offers wonderful selections of food and drink. Wake up in the morning and enjoy a fresh cup of hot coffee and a delicious breakfast with your morning paper at our Victorian style coffee shop before heading out for the day to explore the sites. Lunch and dinner are created in our restaurant by our team of expert international chefs to offer our guests an exceptional dining experience. In the evenings, enjoy sipping on your favourite cocktail, cold beer, or a fine glass of wine at our guest bar with others staying at Quality Hotel Parnell. To make getting around as easy as possible for our guests, we have a contract for taxi services from the Hotel to the Domestic and International airports terminals for the low cost of NZ $45.00. The Auckland Explorer Bus stops nearby every day. They bring visitors directly to the most popular attractions like Skycity and the Sky Tower, Auckland Zoo, and Mount Eden. Quality Hotel Parnell is within walking distance to many of the most popular destinations in the area. You can visit the historic Parnell Village where you’ll love discovering the art galleries, boutique shops, restaurants, and sidewalk cafes. Downtown Auckland’s Central Business District is close by where you will find many events and festivals throughout the year alongside great entertainment, including theatre performances, in the heart of our city. The shopping precinct of New Zealand’s fashion capital in Newmarket is within walking distance from our Hotel. It’s a top destination for visitors and locals where you can discover the latest trends from New Zealand’s most profound fashion designers alongside brand names from all over the world. We are also close to Auckland Hospital, Auckland University, and Spark Arena. It’s easy to take a tour of our top sites, and attend a big event from our convenient location in Parnell. Our friendly team is available 24 hours a day to answer your questions and assist you in booking your reservation. A variety of conference rooms are available for your events whether you are hosting a large or small group of people. The 300 seat theatre style room is the perfect setting for large conferences. A variety of smaller sized rooms are available for your intimate presentations, workshops, and meetings. We can also provide catering for your event. Contact us today for more information or to book your next event at Quality Hotel Parnell. Book your reservation today to enjoy your wonderful stay at Quality Hotel Parnell, New Zealand. We look forward to making your stay in Auckland one you will treasure.